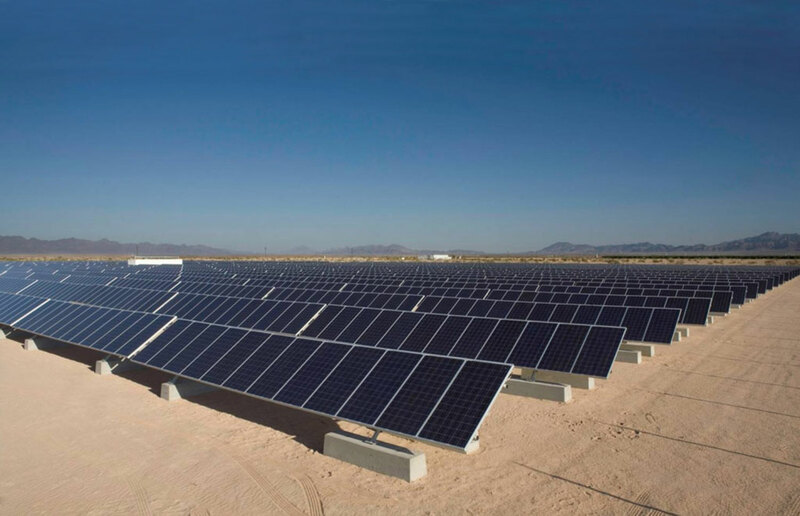 An 8 MW portfolio of operating solar projects. CleanCapital is pleased to announce we have sold all available units of this offering. 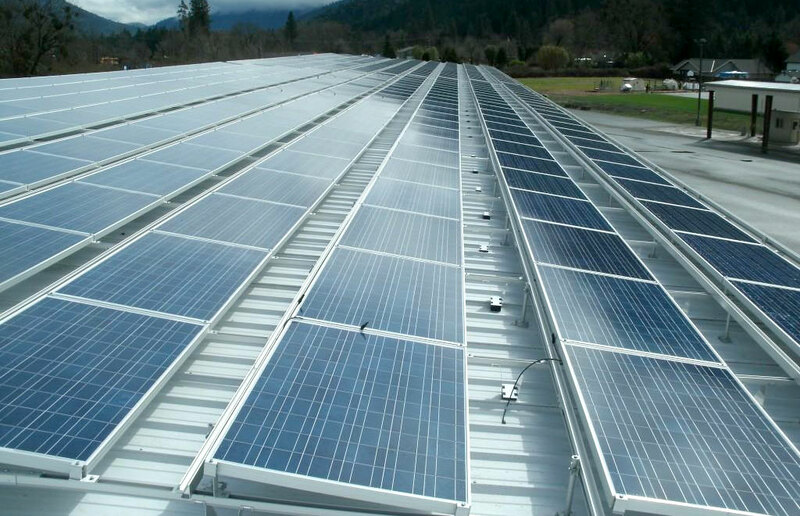 CleanCapital offers debt & equity interests in an 8 megawatt portfolio of operating solar projects. 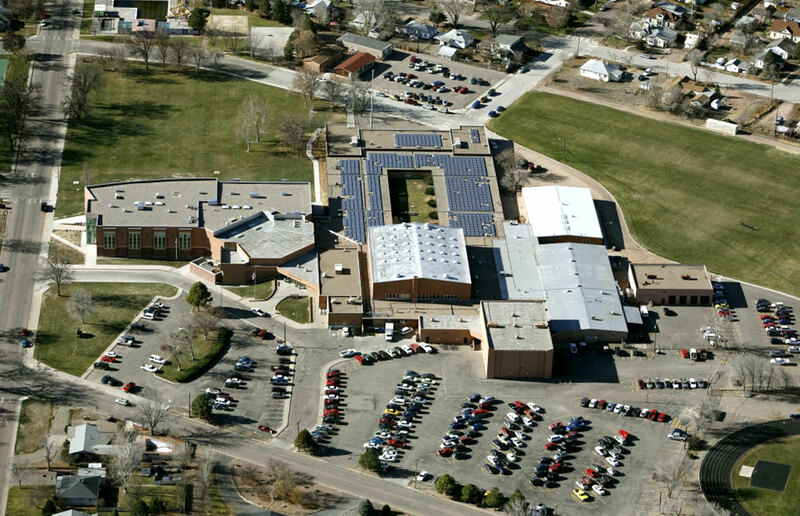 The portfolio consists of 14 solar projects in seven states (California, Oregon, Colorado, Pennsylvania, New Jersey, North Carolina, and Delaware). Investors will purchase equity interests in a holding company which will own each of the underlying solar projects. Proceeds of the investment will be used to fund the purchase price of the portfolio acquisition as well as ordinary course closing costs. The portfolio is diverse. Two projects are located in California, three projects in Oregon, six projects in Colorado, one project in Delaware, one project in New Jersey and one in Pennsylvania. Projects have various offtake arrangements. Power sales are the sole revenue source on five projects while power sales plus solar incentives are the combined revenue sources on the others. All projects are supported by strong credit revenue source. Information on this website does not convey an offer of any type and is not intended to be, and should not be construed as, an offer to sell, or a solicitation of an offer to purchase, any interest in a portfolio. Any such offer or solicitation may be made only pursuant to the offering memorandum of such portfolio or fund (the “Offering Memorandum”) and not on the basis of the information contained on this website. This website is qualified in its entirety by the Offering Memorandum, which should be reviewed carefully prior to making an investment. Every investment has the potential for loss as well as profit. The investment described herein is speculative, involves significant risk and is suitable only for investors of substantial net worth who are willing and have the financial capacity to purchase a high risk investment which may not provide any immediate cash return and may result in the loss of all or a substantial part of their investment. No assurance can be given that the investment objective described herein will be achieved. An investor should be able to bear the complete loss of its investment with CleanCapital. This website includes details of performance targets. No representation is being made that the investment opportunity described herein will or is likely to achieve such targets. In fact, there are frequently significant differences between targeted performance results and the actual results subsequently achieved by any particular trading program. There are numerous factors related to the markets in general or to the implementation of any specific trading program which cannot be fully accounted for in the determination of performance targets and all of which can adversely affect actual investment results. Potential investors are not to construe the contents this website or of any document provided by CleanCapital as legal, tax, or investment advice. Each investor should consult his, her or its own legal, tax, and investment advisers with respect to the risks and merits of the investment opportunity described herein. Each investor must rely on his or her financial and business expertise, alone or together with that of advisers, to be able to understand and evaluate the merits and risks of participating in the investment opportunity. The source for all figures included on this website is CleanCapital, unless stated otherwise. While all the information on this website is believed to be accurate, CleanCapital may have relied on information obtained from third parties and makes no warranty as to the completeness or accuracy of information obtained from such third parties, nor can it accept responsibility for errors of such third parties, appearing on this website. Certain information presented herein constitutes “forward-looking statements” which can be identified by the use of forward-looking terminology such as “may,” “will,” “should,” “expect,” “anticipate,” “project,” “continue” or “believe” or the negatives thereof or other variations thereon or comparable terminology. Any such projections, market outlooks or estimates are forward-looking statements and are based upon certain assumptions. Due to various risks and uncertainties, actual market events, opportunities or results or strategies may differ materially from those reflected in or contemplated by such forward-looking statements and any such projections, outlooks or assumptions should not be construed to be indicative of the actual events which will occur.